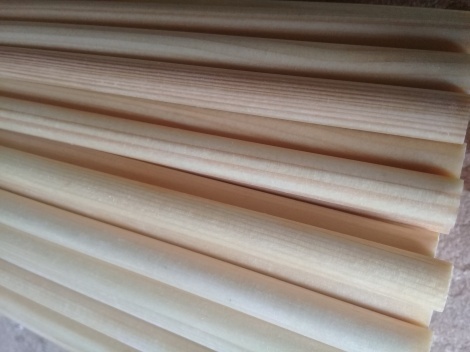 Back in stock are the Asiatic Mountain Pine Arrow shafts. These shafts are tough & robust just great for all shooting from target to stumping & hunting, Weights average 11gpi ,comes in 31.5" shaft lengths. Comes in spines 35-40,41-45,46-50,51-55,56-60,61-65# please specify on checkout .